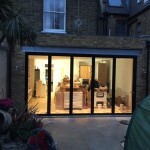 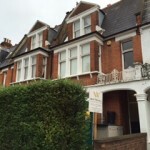 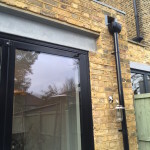 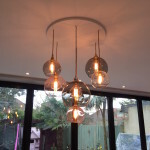 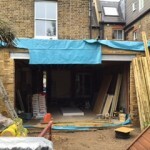 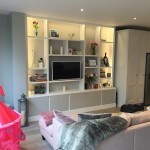 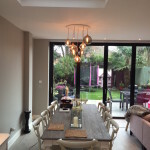 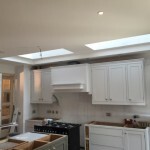 In 2015, we undertook a large side return extension in Acton which has a return over 9m with 3m high ceilings. 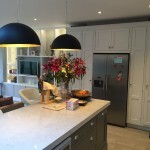 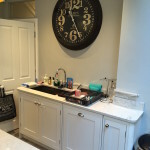 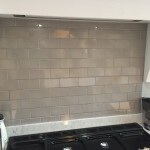 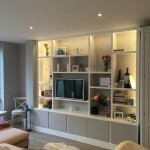 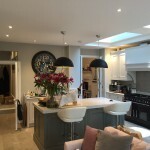 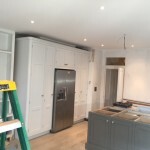 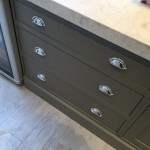 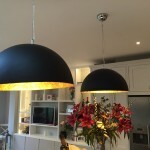 The project includes a new kitchen designed and supplied by Fordbrook http://www.fordbrook.com fitted by Whitehall Construction team. 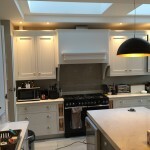 This was a 4 month project. 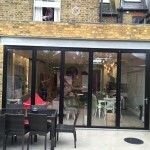 We have also refurbished the whole ground floor including new patio to the rear, decorating and sanding the floors.